Lose Fat, Get Healthy & Feel Amazing! Welcome to the NSNG® (“No Sugar No Grains”) lifestyle. If you’re here, it’s because you want to improve your lifestyle and your health. Most people come here because they want to lose weight, but other benefits may include improvement of the symptoms associated with metabolic syndrome such as Fatty Liver Disease, Type 2 Diabetes, Sleep Apnea, and high Triglycerides. In addition, you will experience increased energy without the highs and lows brought on by a high carbohydrate diet. In other words, you won’t be “hangry”! You will also enjoy exercise more and significantly improve physical performance, whether you’re walking the dog, playing with your kids or competing in a marathon. In this guide, you will learn the basic beginnings of the NSNG® lifestyle, how to get started, what to eat, what not to eat and what to expect. Click below to get your guide! I have lost 50 lbs since August 21, 2016 -6 inches off my waist. I first heard Vinnie on the Adam Corolla Podcast and knew everything he was saying was true because I knew starving myself with low fat and low calorie diets had been an utter failure for many years. I quit sugars and grains cold turkey on my birthday last year. I eat almost exclusively whole cuts of meat/fish and eggs and vegetables cooked in healthy fats. After diabetes cut my father's life short, I vowed for the umpteenth time to improve how I eat and get down to my target weight and body fat percentage. I heard Vinnie talk about NSNG® on Adam Carolla's podcast and what he said made sense, so I just dove in. In November 2016 I weighed 192 pounds and was 27.6% body fat (measured daily with a Withings scale) and by June 2017 I got down to 165 and 18.3% body fat (and have maintained under 170 ever since! ); and all of my blood measurements have improved as well, while I simultaneously went off statins. NSNG works for me because I get to eat delicious 'real' food -- that is, I don't feel like I'm depriving myself of anything. 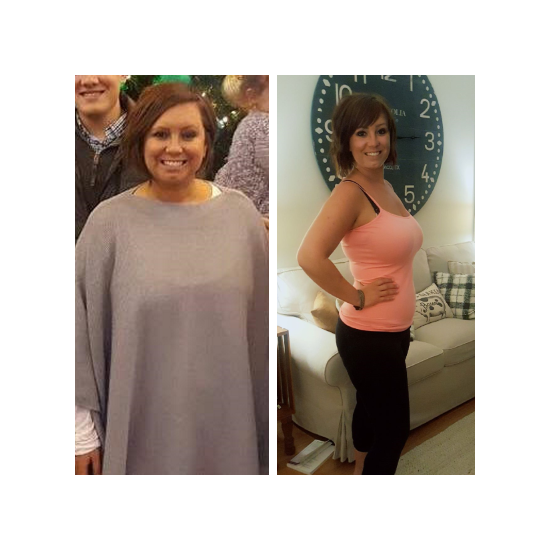 I hope you achieve the same results -- NSNG has literally changed my life! 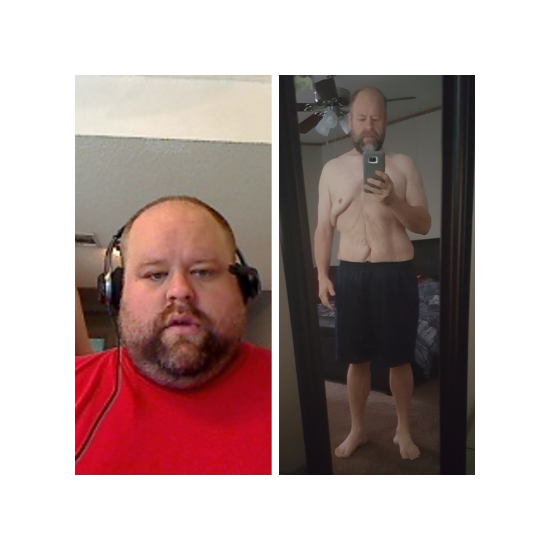 -I've lost 65 lbs. In a year. -NSNG® has been so easy to do, I'm a working single mom of busy boys and I was able to go NSNG® with little fuss. I'm do much healthier and feel I'll be here for my boys a lot longer. 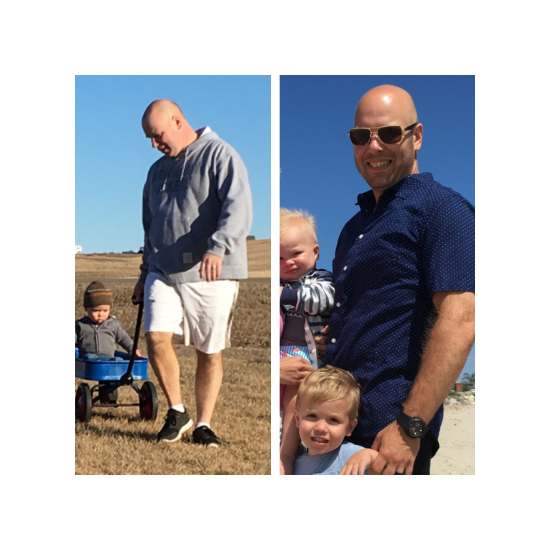 NSNG® gave me my life back. I am no longer obese or suffer from arthritis pain and stomach problems. Now the only pills I take are my PVC vitamins. I've tried many different diets, but I never stuck with it because I didn't have the mentality of this being a lifestyle change. I am no longer hungry, I truly enjoy the foods I eat and I look at food as nourishment for my body. 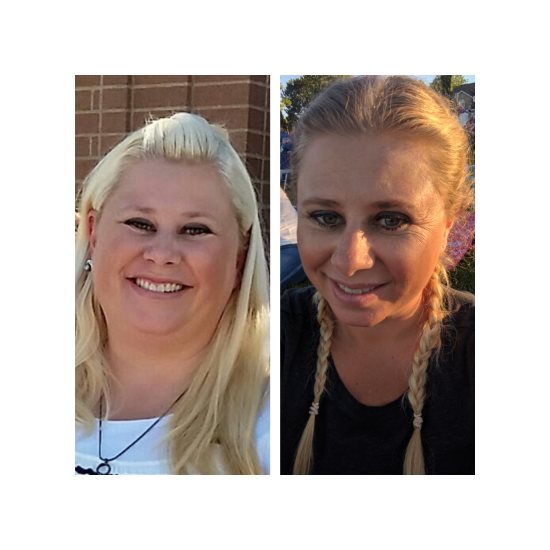 NSNG® has changed my life! 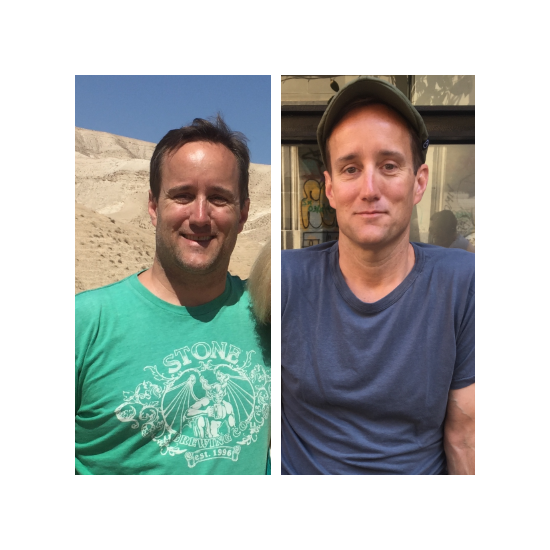 I first heard Vinnie on another podcast in 2014 talking about the success he has had getting people to lose weight with NSNG®. At the time I was over 400 lbs with Metabolic Syndrome and a resting blood pressure of 200/160. Desperate to try something that would work, I cut out all sugars and grains from my diet. It is now a little over 3 years later, I have lost over 200 lbs, my Metabolic Syndrome had disappeared and my BP has dropped dramatically. 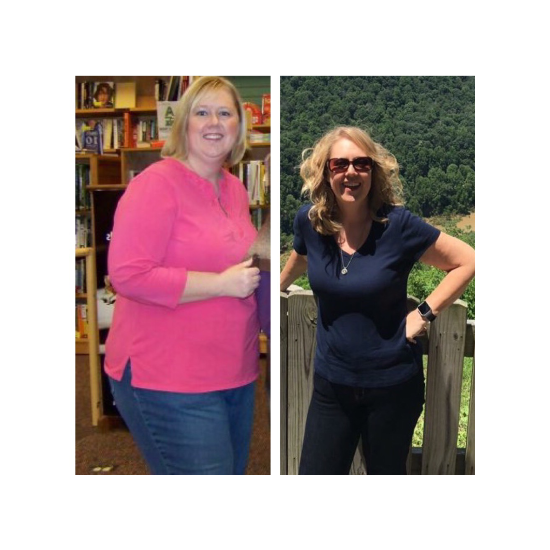 Also, my wife has lost over 100 lbs and she no longer has Type 2 Diabetes. In short, I thank God everyday I heard that podcast that started this whole journey. You can read more story in more detail at MySugarFreeJourney.com/200lbs. My degree is in Physical Education from Tulane University and I have been a personal trainer working with private clients in New Orleans and Los Angeles since the 1980s. I started weight training in a tiny gym in my hometown of Donaldsonville, La when I was 9 years old, inspired by the great Jack Lalanne. I was a 235 lb linebacker for Tulane, I was on the podium in several World Championship 24 Hour Mountain Bike Races and I’ve competed in multiple Ultracycling Events such as the the Furnace Creek 508 and The Race Across Oregon. I tell you that to tell you this - I’m pretty sure I’ve seen every health/diet scheme come and go in the last 35 years, but the one truth that has stayed the course, that is undeniable, is that sugars and grains have absolutely no place in a healthy lifestyle. When I was hired by Hollywood producers to help a certain celebrity slim down for a show or movie, I told them that they could eat whatever they wanted, as long as it didn’t contain sugars or grains. This was how I kept Hollywood thin. At the time, I knew it was the best way to lose weight, but I was not fully aware of the far-reaching health benefits of eating this way. That came later, after cancer. 2. cut down your sugar consumption (carbohydrates) as much as possible. Cut down my sugar consumption? That was OK for the Hollywood set, but how would an athlete, cycling hundreds of miles a week and competing in non-stop races of over 500 miles, do that? Could I cut sugar out of my diet and still cycle competitively? I did it every year in the off season, but had never raced or trained hard without sugars and grains. I had to give it a go. Simply put, my life depended on it. I cut out all sugars and grains and high carbohydrate foods such as potatoes (I’ll tell you how in the next pages) and what I found was completely amazing. Not only was I able to cycle just as well, but my ability to run long distances, hike up mountains and even row a boat was the same, if not better. There was difference, however. I noticed that after a long hard workout I didn’t have the same amount of inflammation and soreness in my joints and muscles. I began to feel better and perform better. It was then that I realized that this protocol is not just for the benefit of the Hollywood Elite. It is a lifestyle choice that enables every one of us to attain our weight loss and fitness goals. Click below to get your guide today!